Eurostar has updated its website aimed at UK travel agents to act as a reminder of how much Brits love using the Channel tunnel. 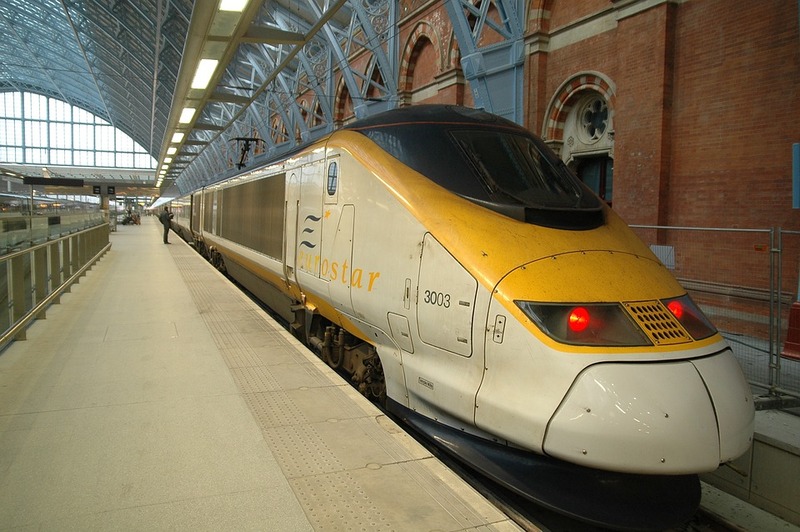 The high-speed passenger service which physically connects the UK to mainland Europe has launched the new version of their online portal in an effort to give extra support to UK trade agents and selling partners. The brand new update of the website will make all the latest Eurostar product and service information available in an easy-to-use format that is expected to increase traffic from the current levels of more than 10,000 visits from agents each month. Eurostar expects the new and improved version to be popular with those in the industry as it focuses on the user experience by ensuring the website is simple for all to use by making navigation intuitive and straightforward. The user friendly format will mean agents can provide quality and timely information to end customers by having access to everything from timetables, operational updates and details about the rollout of the company's new fleet. General Manager for Trade Sales at Eurostar, Sarah Gaze, said: “Our previous website has been serving the agent community for many years and whilst content grew organically over time the user experience wasn't as strong we wanted it to be. Agents can also sign up for regular Eurostar4Agents newsletters which contain helpful hints and tips on the company's services, as well as giving what Gaze called “inspirational reasons to choose Eurostar” that can be passed on to customers. If you plan to use Eurostar services soon why not book your European Travel Insurance online in advance.